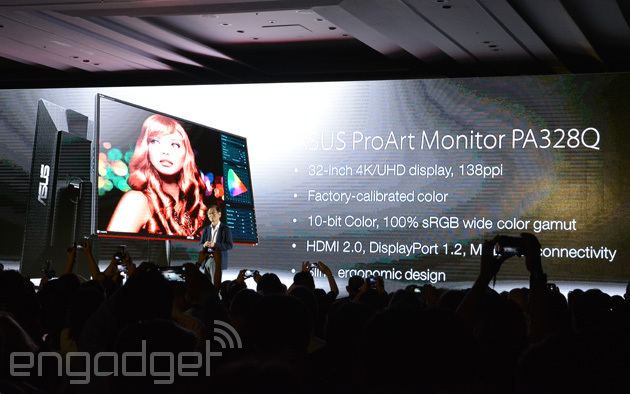 Asus has announced the Asus ProArt Monitor PA328Q, a new 32-inch semi-professional level 4k display. Following on from the announcement of its relatively budget $799 28-inch 4K monitor earlier this year, this latest model aims to take Asus 4k offerings to a new more discerning market. To achieve this it uses a 10-bit IPS panel that offers 100-precent sRGB colour gamut and 350cd/m² brightness. 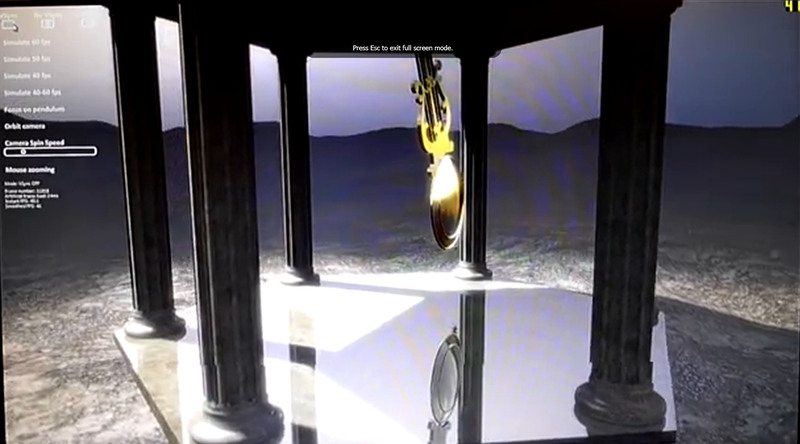 Plus, of course, there’s the 16:9 aspect ratio 3840 x 2160 resolution. In terms of connectivity, it has three HDMI ports (one of which with built-in MHL 3.0), one DisplayPort 1.2, one Mini DisplayPort 1.2 and four USB 3.0 ports. And, for that true professional vibe, there is full adjustment with tilt, swivel, pivot and height all offered. Price and availability are yet to be announced but expect it to be pricey and arrive later this summer.